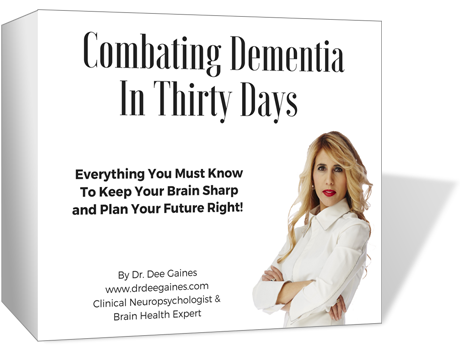 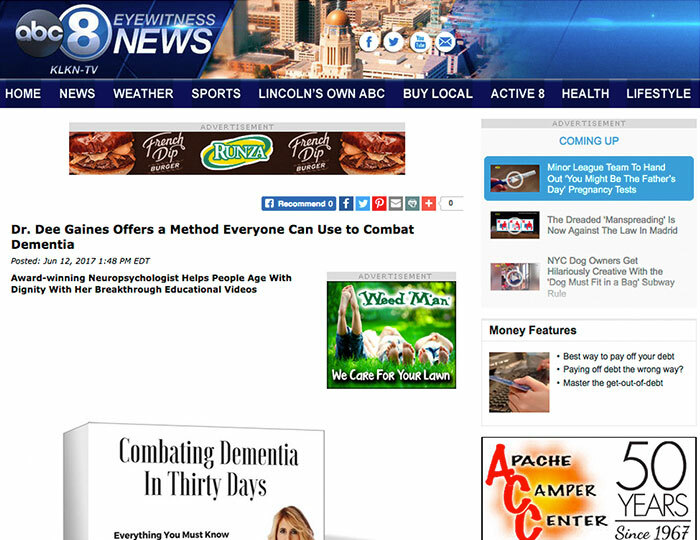 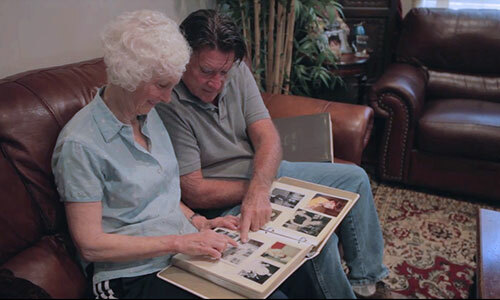 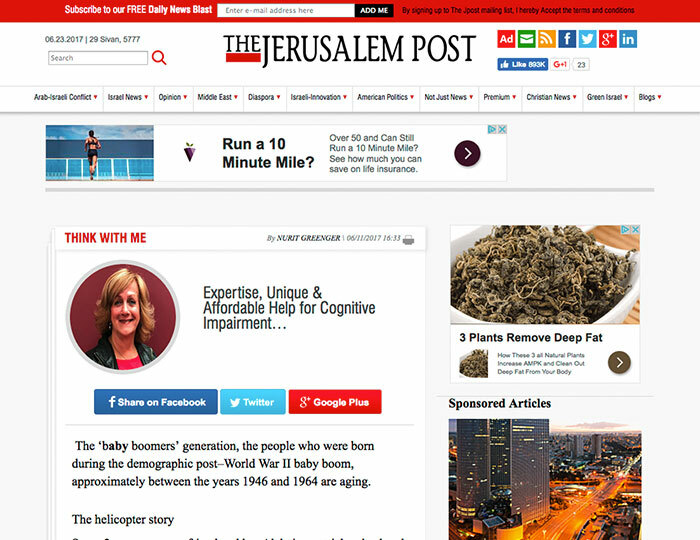 "Combating Dementia in 30 Days"
• Have you been diagnosed with dementia? 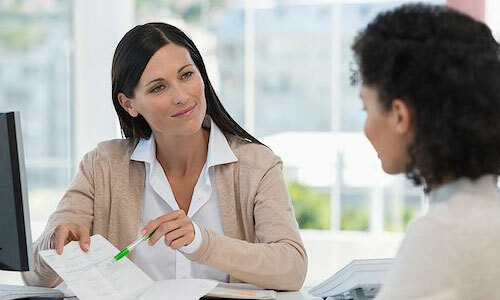 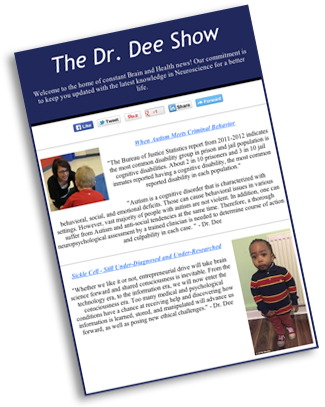 • Has a loved one been diagnosed? 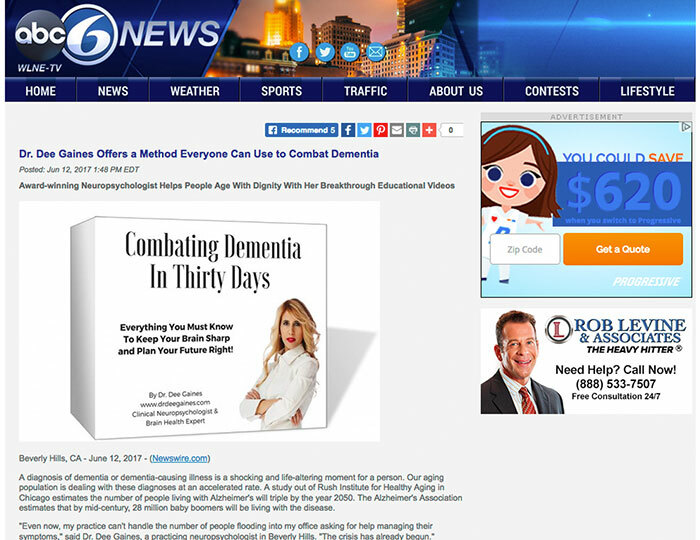 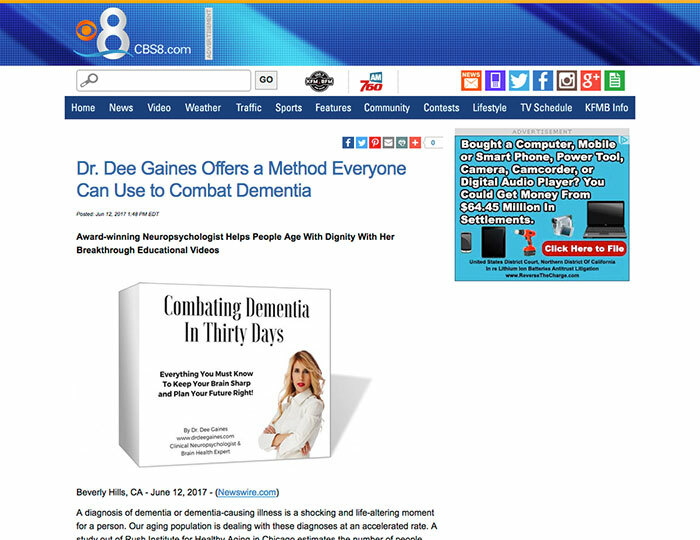 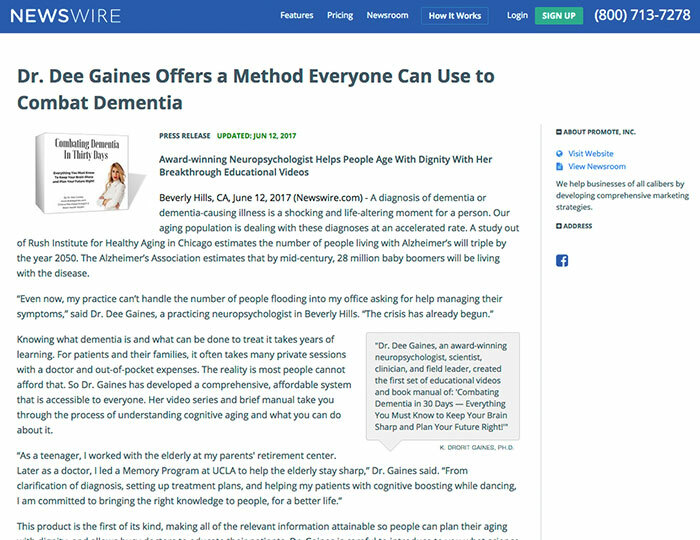 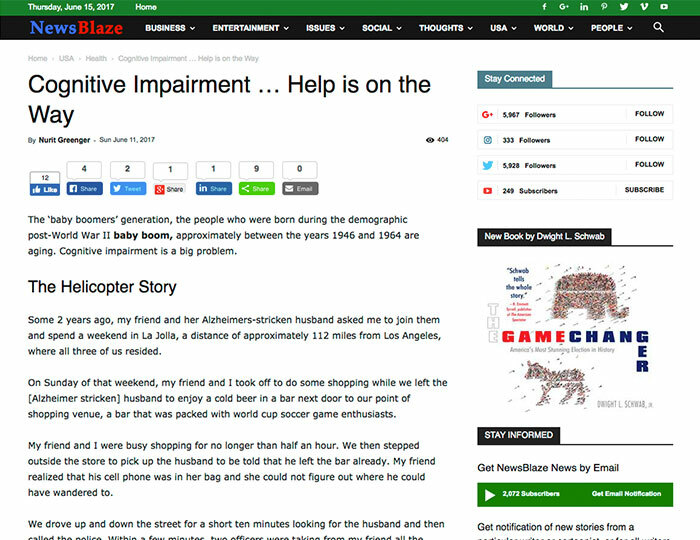 • Do you want to increase your chance to prevent dementia in your life? 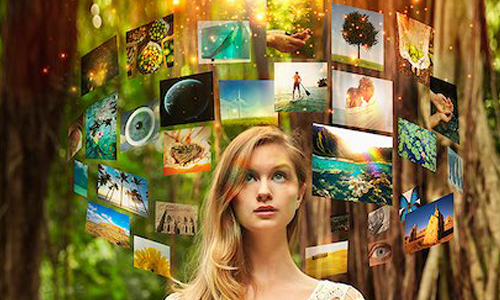 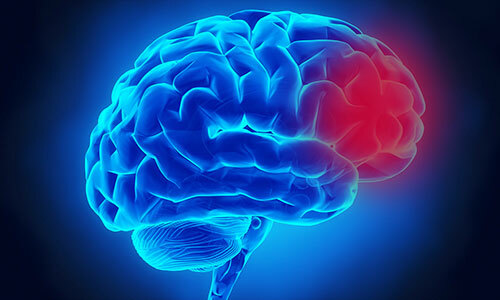 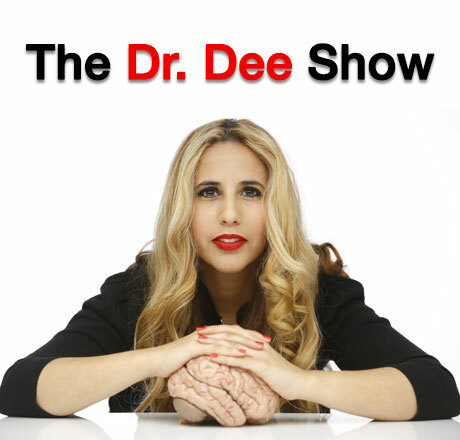 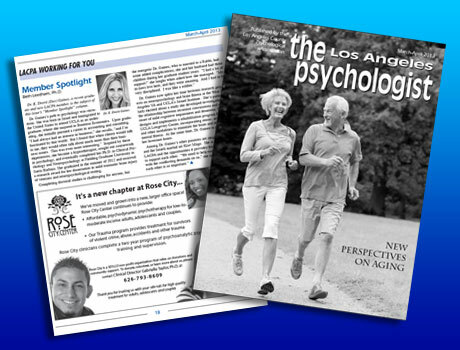 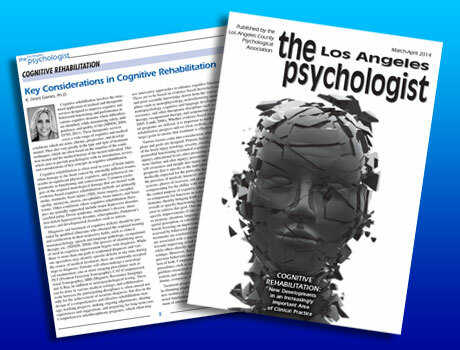 Receive Dr. Dee's Medical Review with the latest Brain and Health news!